We are on the hunt for our next sales superstars. Will it be you? You must be excited and passionate about education. You enjoy learning about new education products and teaching practices. Previous sales experience coupled with proven results will ensure you are able to hit the ground running in this position. CLICK HERE to read the extended role description and apply today. 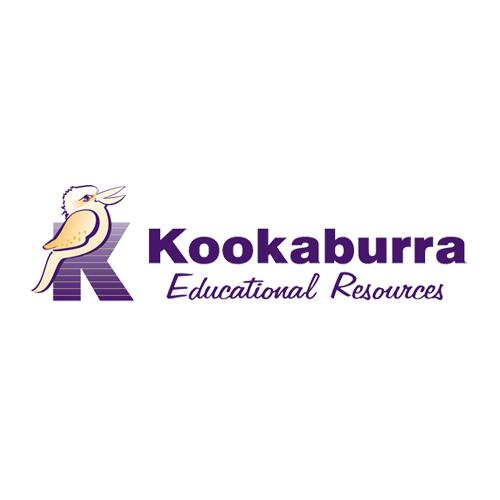 CLICK HERE to find out more about Kookaburra.